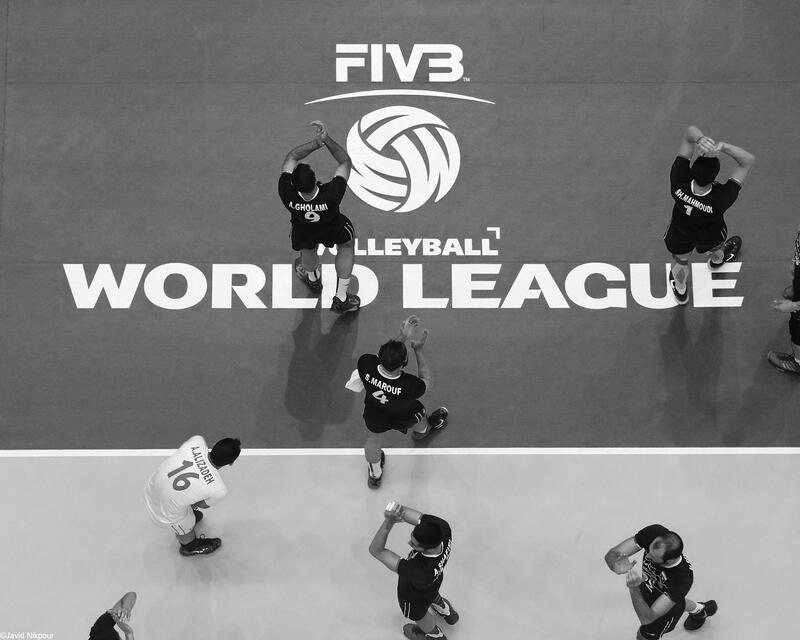 The 2015 FIVB Volleyball World League and the 26th edition of the annual Men’s international volleyball tournament was held at Azadi Sport Complex on July 2015 in Tehran, Iran. 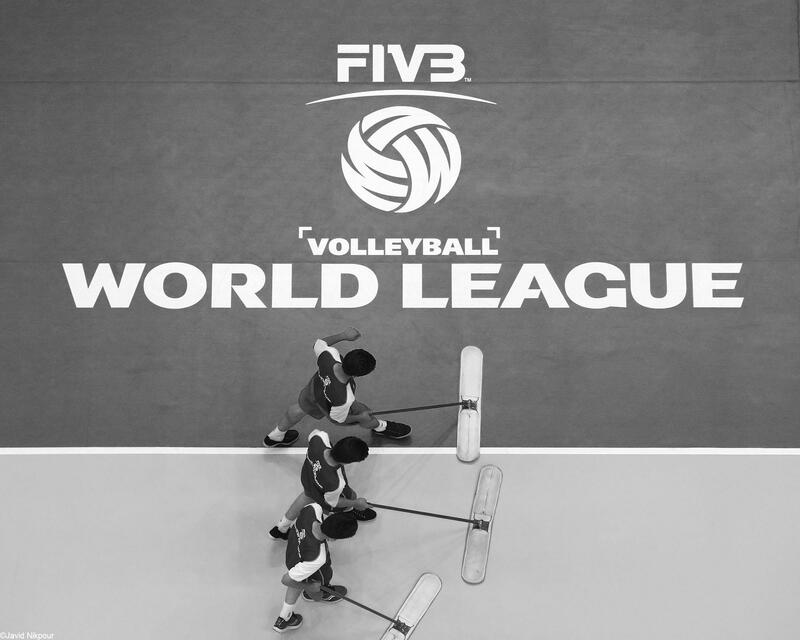 The court cleaners are seen at the Azadi Volleyball Court during the 2015 FIVB Volleyball World League on July 3, 2015 in Tehran, IRAN. 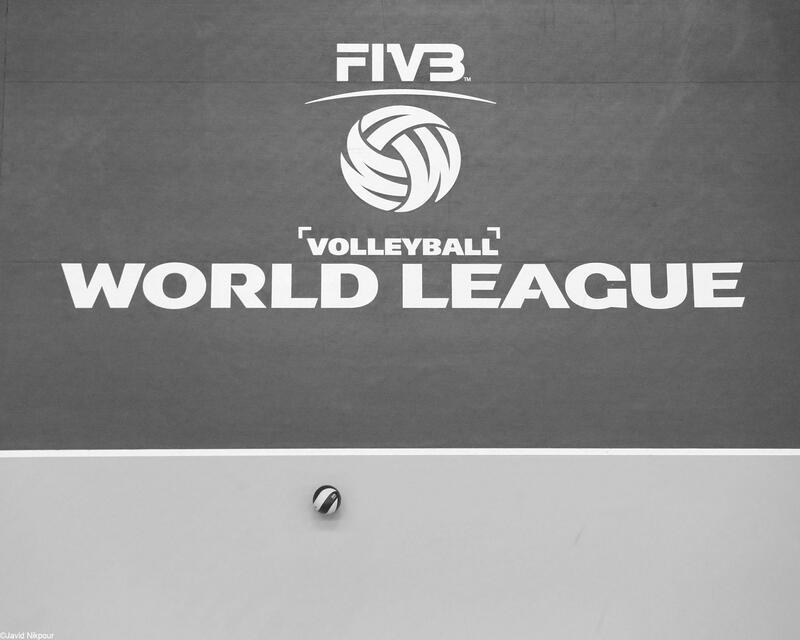 Russian Volleyball Player Dmitriy Muserskiy warm up before the match against Iran. 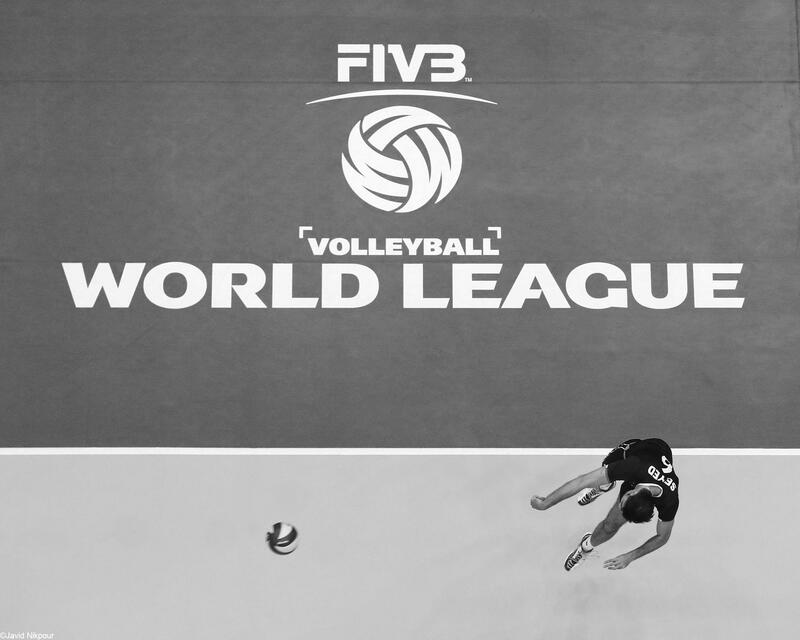 Russian volleyball team beats Iran 3-1 in FIVB match in last match during the FIVB volleyball world league on July 3, 2015 at Azadi sport complex, Tehran-Iran. 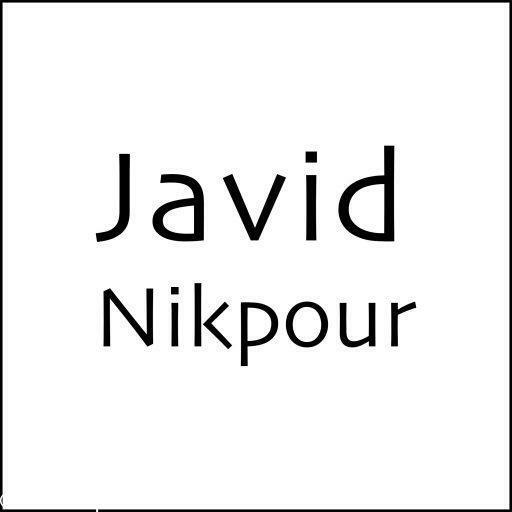 Iranian volleyball Player Mahdi Marandi is seen during the match against Russia. 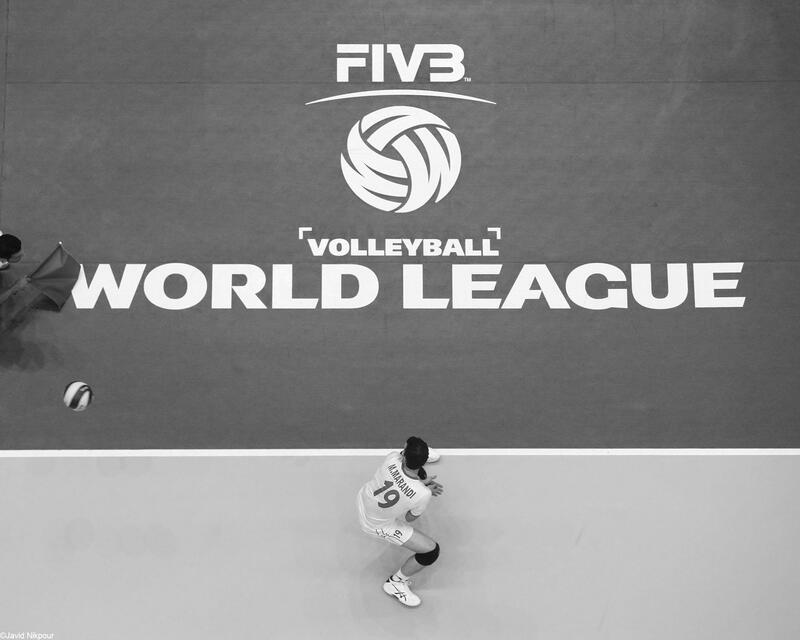 Russian volleyball team beats Iran 3-1 in FIVB match in last match during the FIVB volleyball world league on July 3, 2015 at Azadi sport complex, Tehran-Iran. 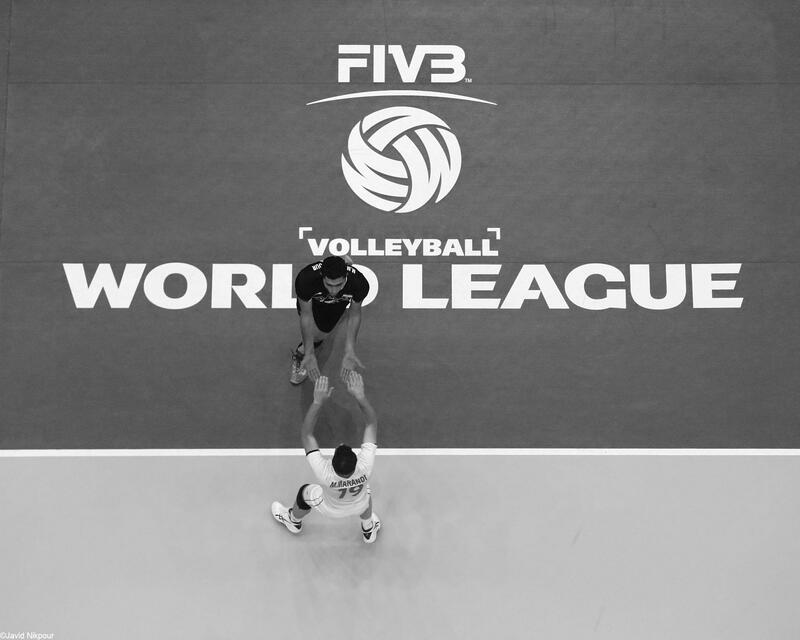 Iranian volleyball Player Seyed Mohammad mousavi serves during the match against Russia. Russian volleyball team beats Iran 3-1 in FIVB match in last match during the FIVB volleyball world league on July 3, 2015 at Azadi sport complex, Tehran-Iran. 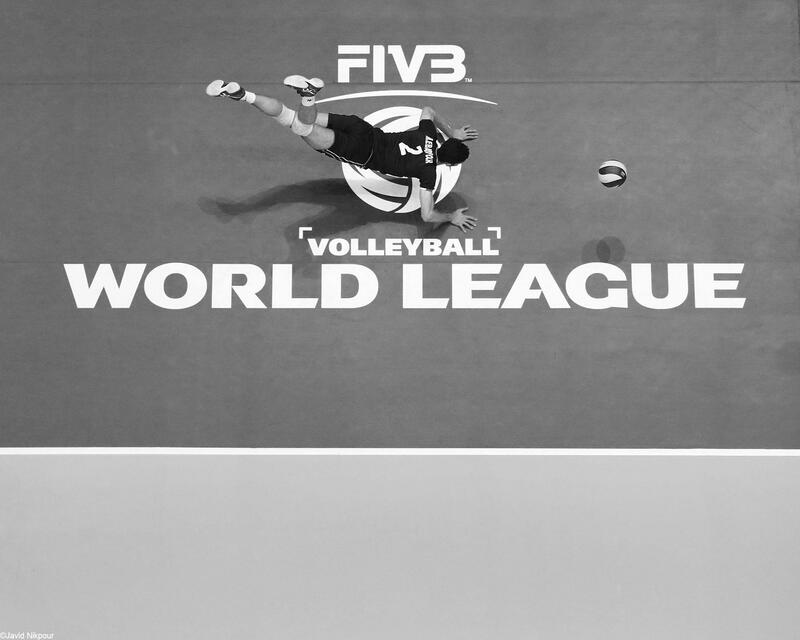 Iranian volleyball Player Milad Ebadipour dives to take the ball during the match against Russia. Russian volleyball team beats Iran 3-1 in FIVB match in last match during the FIVB volleyball world league on July 3, 2015 at Azadi sport complex, Tehran-Iran. Iranian volleyball Player celebrates during the match against Russia. Russian volleyball team beats Iran 3-1 in FIVB match in last match during the FIVB volleyball world league on July 3, 2015 at Azadi sport complex, Tehran-Iran. Iranian volleyball National team thanking the fans after the match against Russia. Russian volleyball team beats Iran 3-1 in FIVB match in last match during the FIVB volleyball world league on July 3, 2015 at Azadi sport complex, Tehran-Iran. 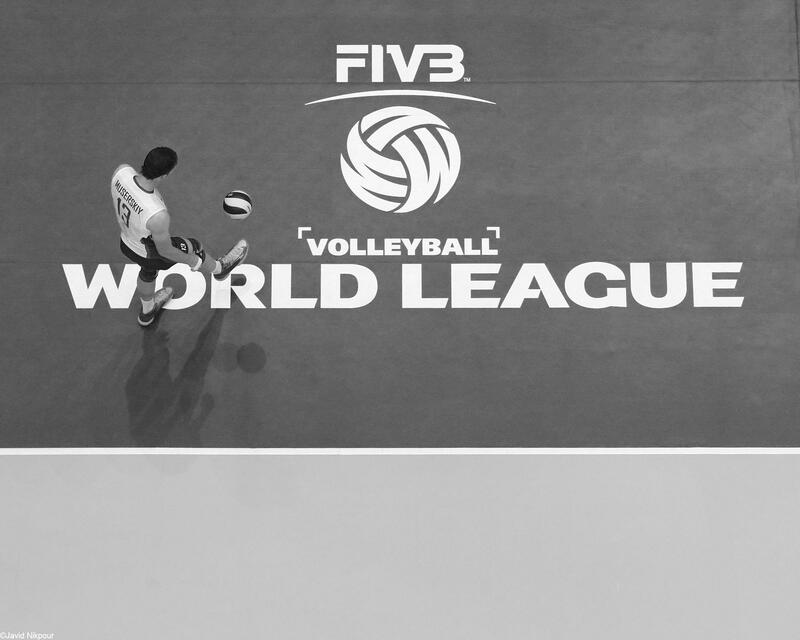 The Volleyball Ball is seen after the match between Iran and Russia. Russian volleyball team beats Iran 3-1 in FIVB match in last match during the FIVB volleyball world league on July 3, 2015 at Azadi sport complex, Tehran-Iran.